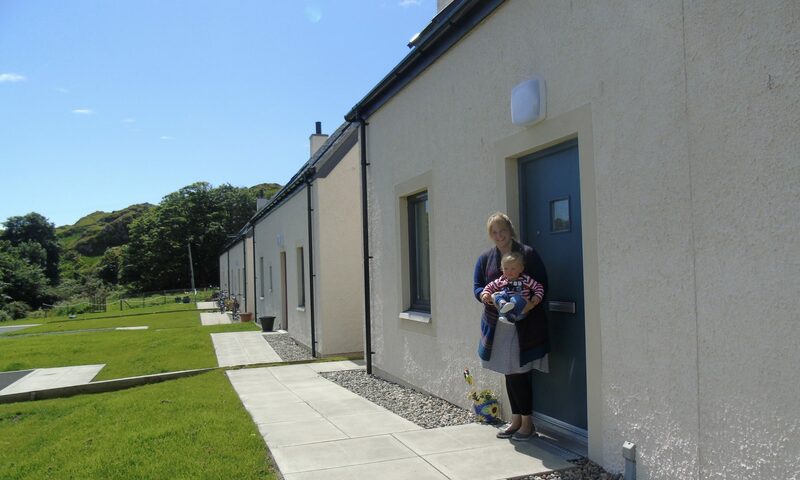 In early 2015, we undertook a housing needs survey in the Craignure/Lochdon area. The main findings from the survey are available to view here. 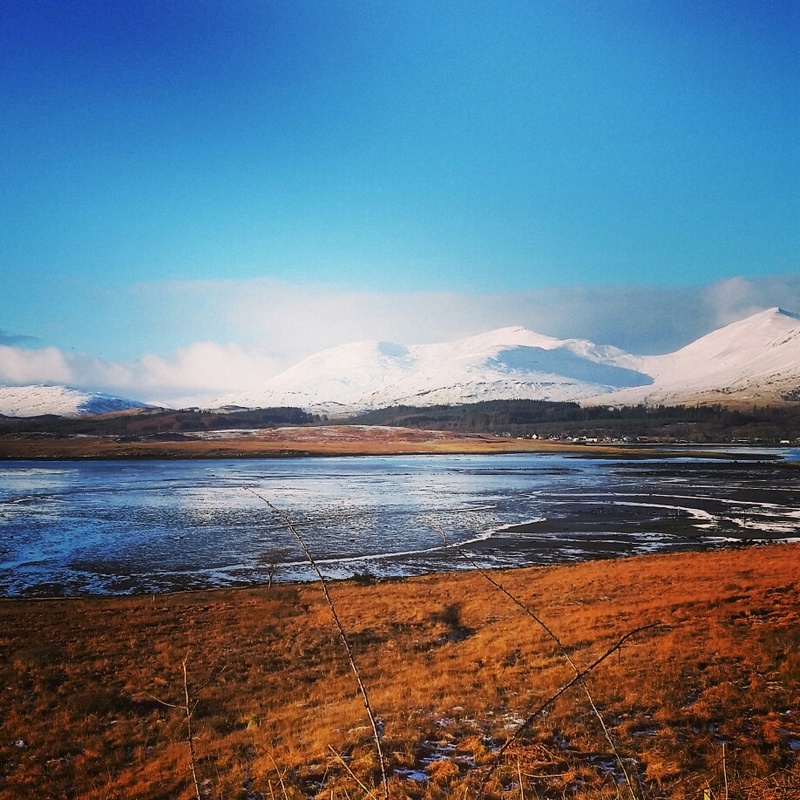 An Open Day was hosted in Craignure Village Hall on 7 February to give local residents the chance to raise issues or seek help with completing the survey. Over 50 people attended and 46 households completed the housing needs survey. The final report is available to view and download here. To further support the need to develop Affordable Housing at Lochdon, Our Island Home met with island employers to discuss whether a lack of housing is having an effect on their business’ potential growth and development. The businesses were asked a variety of questions to better understand their housing needs resulting in this survey being produced. Following extensive engagement with local residents, businesses, Mull and Iona Community Trust and West Highland Housing Association, a development of 14 units is planned to begin in Spring 2018. The development is due to be a mixture of Social Rent and New Supply Shared Equity houses.